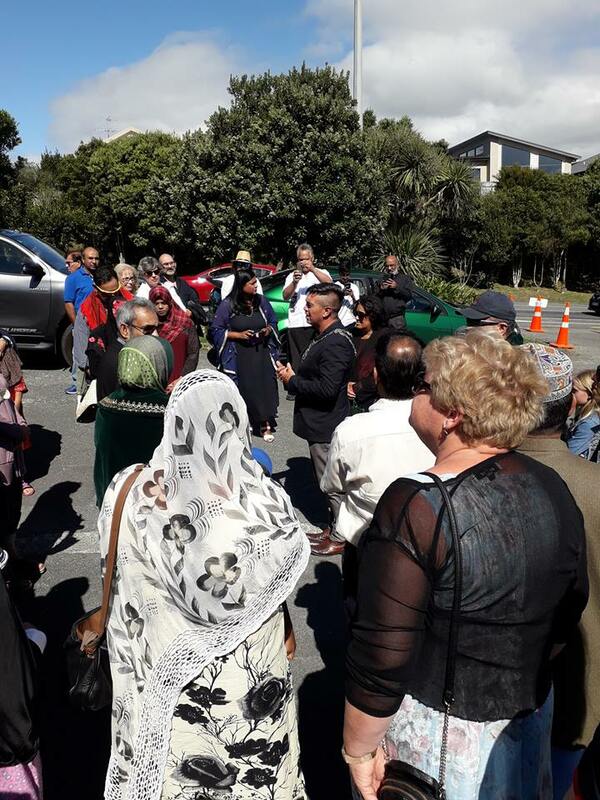 The horrific event in Christchurch on 15 March continues to dominate our conversations. As it should. It has shaken us to the core. I like to think that the conversations amongst Rotarians are reflecting on our engagement with sectors of our communities who look, speak and believe differently from the majority. There has been a huge swell of support for our Muslim communities after the event, but before this happened…? 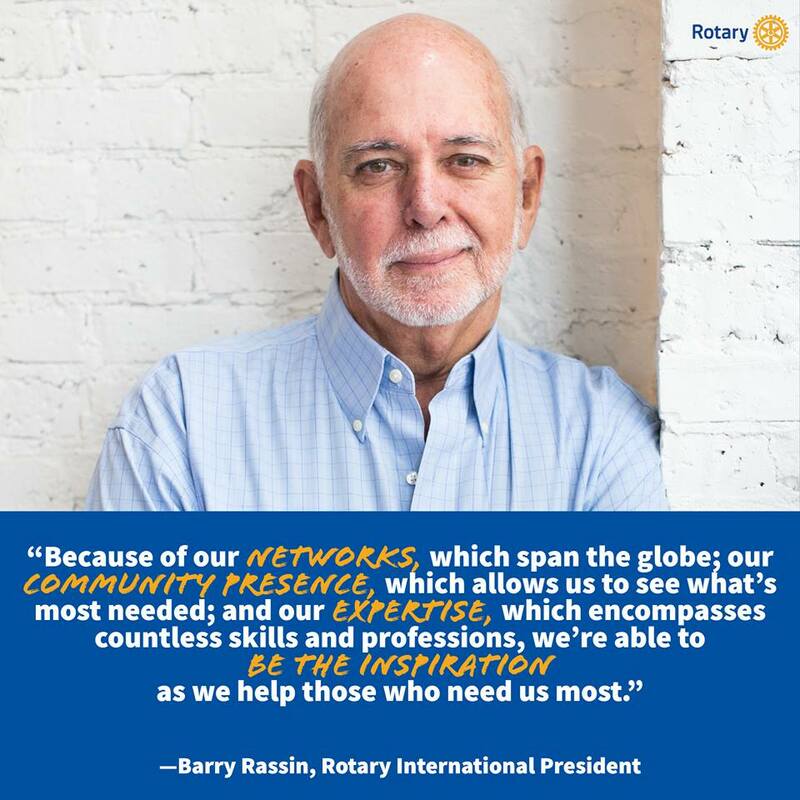 Have we as Rotarians consciously been reaching out and including all the cultures, languages, beliefs, orientations that surround us and make up this country we are so proud to call ‘welcoming’ ‘diverse’ ‘inclusive’ ‘kind’? A waiata that tells of 'love of others - everybody'. Canon Wiremu (Wi) Te Tau Huata, MC, CBE, (1917 -1991) Ngati Kahungunu; Anglican priest, military chaplain. Wi Huata wrote this song and taught it to his children whilst on a family gathering to Lake Tutira, north of Napier. He was explaining how the iwi came together here to support each other. An estimated 5.9 million children under the age of five die each year because of malnutrition, inadequate health care, and poor sanitation — all of which can be prevented. 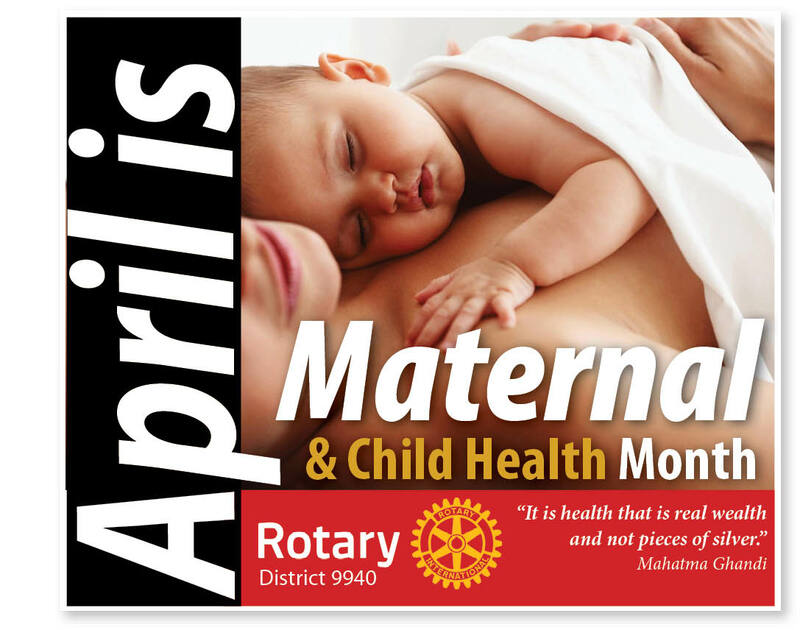 Rotary members expand access to quality care, so mothers and children everywhere can have the same opportunities for a healthy future. Members provide education, immunizations, birth kits, and mobile health clinics. Women are taught how to prevent mother-to-infant HIV transmission, how to breast feed, and how to protect themselves and their children from disease. 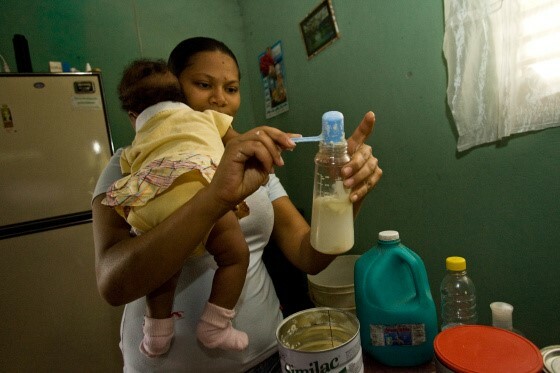 A woman in Luperon, Dominican Republic, can give her child a clean bottle because of the bio-sand water filter in her home. “Mana Tangata: People of Action” is the working title of a coffee table publication being crafted by professional historian Dr Stephen Clarke. The achievements of your Club and Rotarians cannot be considered by Dr Clarke if he is not aware of them. Many Clubs have already sent information to Dr Clarke. Research and writing is already under way. The manuscript is due in July 2020 for publication in 2021, so Clubs need to get their information to the historian as soon as possible. More details and an outline of what the publication will cover are set out later in this article. Newly Trained RLI Facilitators in our District. We were delighted that four Rotarians from 9940 were able to take part in the annual national RLI (Rotary Leadership Institute) Facilitator training in Auckland in March. This is an excellent two day training opportunity focused primarily on providing participants with the skills and knowledge required to facilitate RLI training courses in their own District. 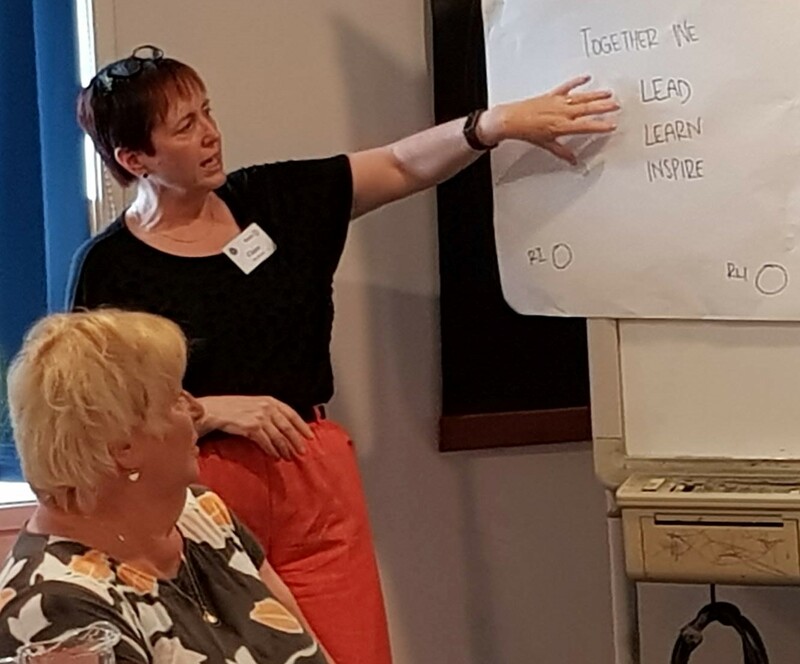 Helen Algar (Wellington), Claire Matthews (pictured, ADG Manawatu 2), Roger Buchanan (ADG Manawatu 1) and Colin Jackson (past ADG Taranaki 1) were the recent attendees. 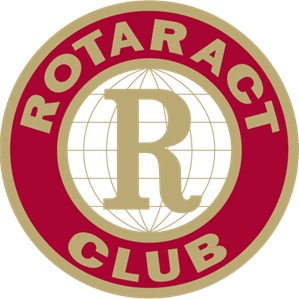 30 years ago, South Wairarapa Rotary was one of the first New Zealand clubs to respond to the call to include women in their ranks and remains keen to hear from any South Wairarapa business leaders and entrepreneurs who want to have the opportunities offered by this dynamic and evolving organisation. 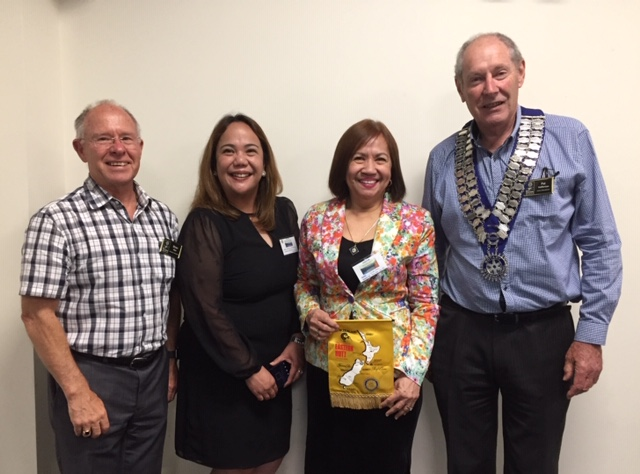 Lilian Cruz an Innovative and Outstanding Rotarian Guest at Eastern Hutt Rotary From Manila tonight (18 March) was Lilian Cruz, accompanied by her daughter Maricel Malinao. After being a woman of leisure (taking children to and from school, playing tennis, shopping, etc,) Lilian was recruited by an all-male (mother) Rotary club in 1998 – 21 years ago. With Lilian’s leadership, they helped Charter an all-female club, Lilian is a member of the Rotary Club of Hiyas ng Maynila. Our RFE chair Anneke has been busy. This story and the next have two new exchanges. The first one is in September - so if you are interested, get reading and get your skates on! Great Exciting News - Australian students arrive to begin our " Match" Programme. 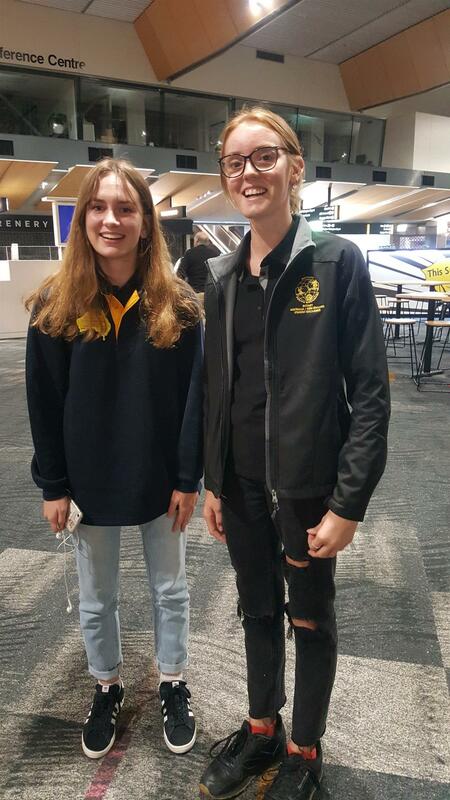 4 Australian Students arrived at Wellington Airport on Saturday 6 April to begin our “Match” Programme for 2019, which is for 12 weeks in New Zealand and then returning to Australia with their New Zealand Match for 12 weeks – they were all very excited and looking forward to their time in NZ. They were welcomed by Chairman Marion Patchett, and warmly greeted by their “Match”, families, and Mentors. WORLD PEACE - ONE STUDENT AT A TIME! 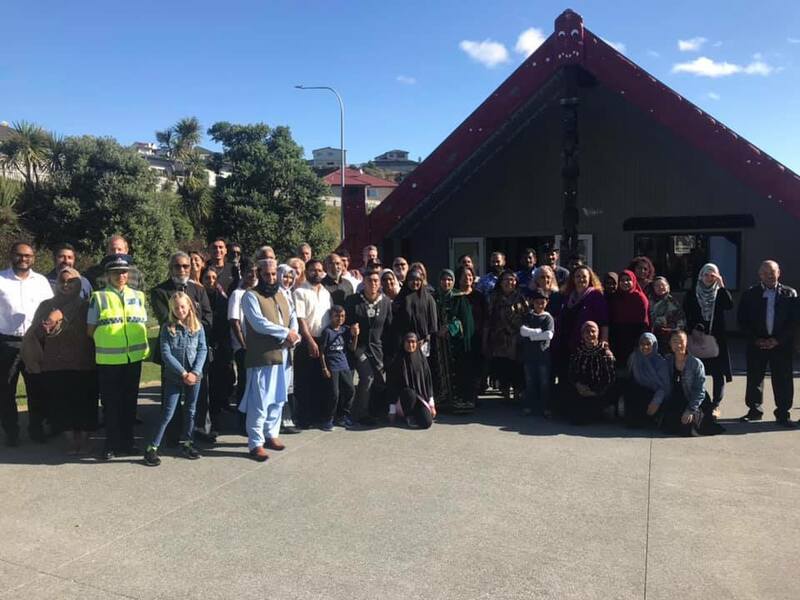 The events of Christchurch brought it home to me that we always need to be thinking of changing the way people think and act for the better. It reinforced the work that myself and the Rotary Youth Exchange committee undertake to support NZ young people to have the experience of a lifetime and to make the world a more united place by participating in a Rotary Youth Exchange. 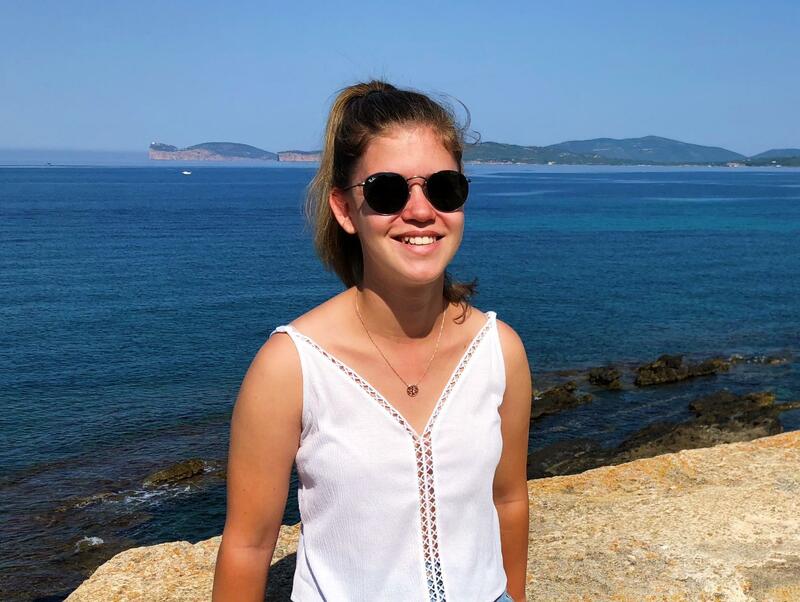 The RYE programme changes lives and creates cultural diversity, world understanding, enhanced maturity, confident decision making and friends forever worldwide. 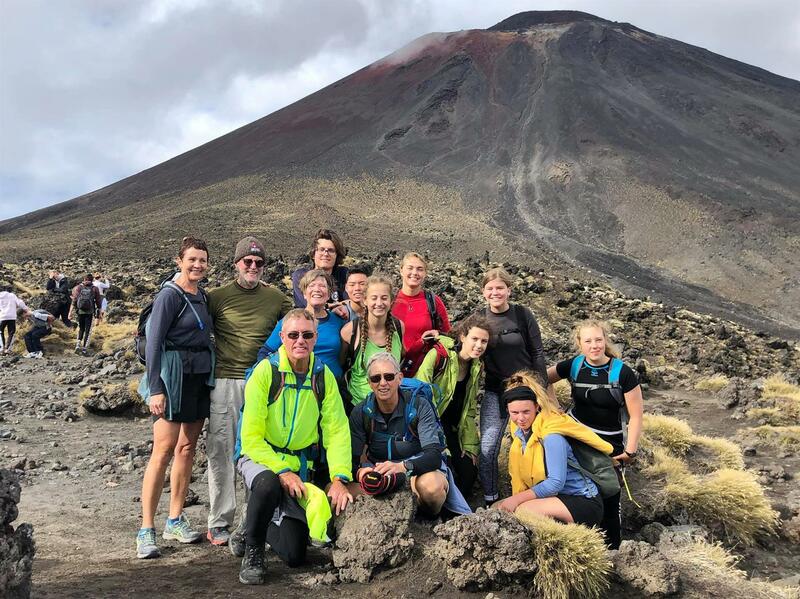 On Saturday the 30th of May, eight Rotary International students from District 9940 successfully completed the Tongariro Alpine Crossing. Gaylene Lines, Elizabeth Sutton and John (Tawa Club) Bruce & Karen Manninen (Milson Club) and their friend Wendy accompanied the group. In all, we were a group of thirteen. The students were: Camilla from Italy, Hedda from Sweden, Elysa from France, Johnny from Taiwan, Olivia from Canada, Bianca from Italy, Steve from Switzerland and Theresa from Austria. 'Great day yesterday (23/3) participating in Relay for Life. It was a joint effort with our sponsor club Daybreak Wanganui. Well done to all the fundraising, and great effort on the banner and t-shirt. Heaps of fun had by all'. This group of students from St Anne's School in Whanganui have made 100 cupcakes to raise funds for Relay For Life. Molly King organized her friends and younger brother writing up order forms of a variety of cupcakes and prices. They collected the orders, organized baking goods and parents. Molly has participated in R4L before but this year she organized her own fundraiser with her friends. Molly is an amazing young lady who along with her brother and sister support fully her Rotarian dad and the RC of Whanganui Daybreak. Theresa has been a “honorary” member of the South Wairarapa Rotary, District 9940, for 8 months. She is a Rotary exchange student from Austria hosted by the South Wairarapa Club. Theresa joined Rotary as an exchange student and she enjoys meeting up with Rotarians and other Rotary Fellows. 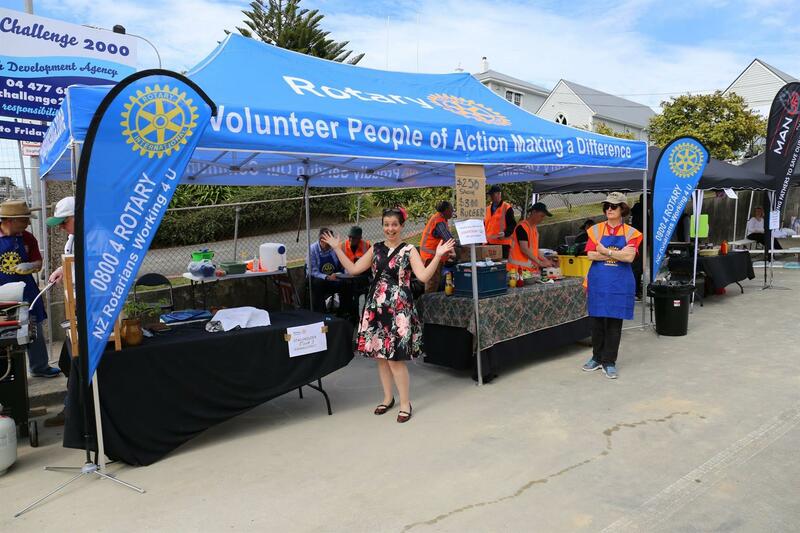 She attends weekly meetings, has given a presentation to the Club, took an active role in the Martinborough Fair run by the South Wairarapa Rotary Club and is involved with other Rotary events. At Tawa Rotary's meeting on 19th March, students who had been sponsored by the club, spoke of their experience - Olivia Goodridge, RYE; Preston Lyons, RYLA; William Huang, Science and Technology Forum in Auckland. Murray Lucas from Tawa College spoke of the achievement of students at the college and acknowledged Rotary involvement in many ways. The parent of an outbound RYE student gave an update of her daughter's experience in Canada. Do you love travelling and meeting new Rotaractors from around the world? The 2019 Pacific Canadian Experience (PACE) Roundtrip is made for you! 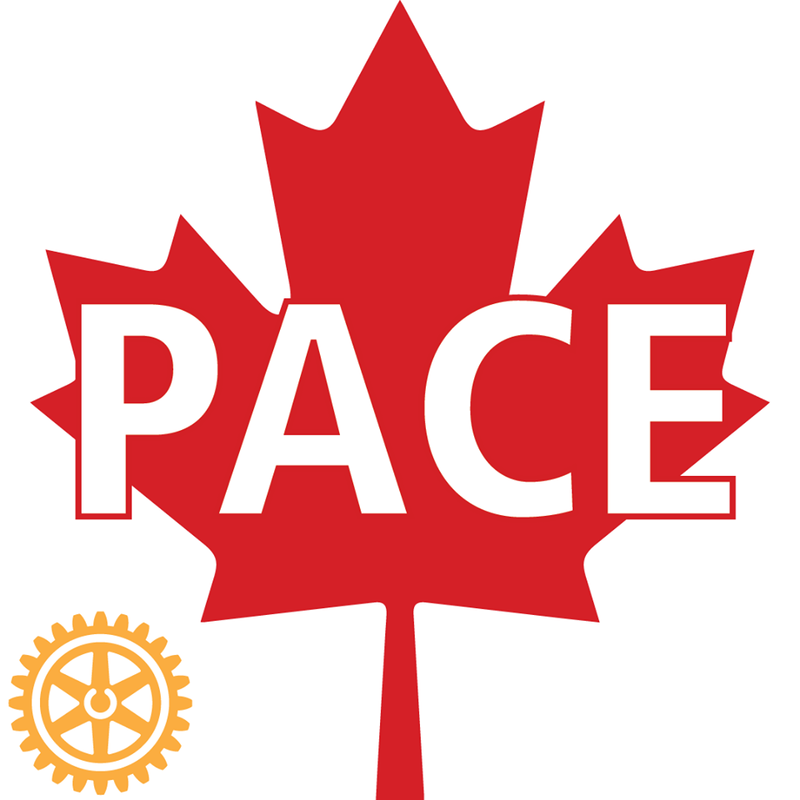 With PACE you will get a unique and exciting chance to explore Vancouver and the wonders of British Columbia with amazing Rotaractors. Applications will open April 1st, 2019 and close April 30th, 2019 at 23:59 GMT. For more information about past PACE Roundtrips, visit http://www.rotaract5040.org/pace-2018/past-participants/.Stay tuned for more updates so you don't miss this incredible opportunity to experience the Canadian Pacific Coast this August! 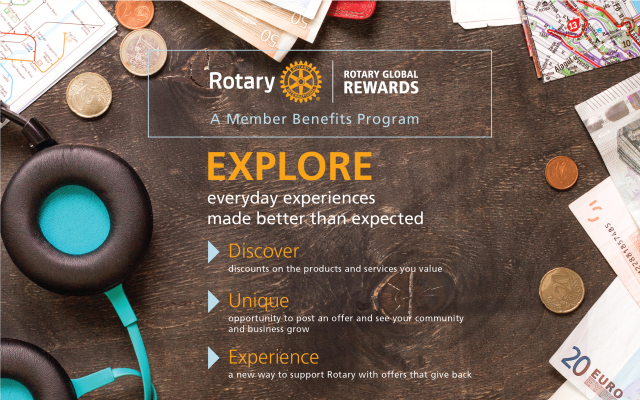 Rotary Global Awards is our member benefits program for Rotary and Rotaract club members, along with program alumni, that offers discounts on products and services. You can take advantage of these special offers, add your own, or choose offers that give back to Rotary. Here's a great shot of the District gazebo being used by Johnsonville Rotary over summer (before the crowds arrived). For details about booking the gazebo for use by your Club see the contact details on our website at https://rotary9940.org/page/fr-public-image (you will need to login). Welcome ! The theme for our conference in May 2019 is ‘Light My Fire’. May is Youth Service Month. 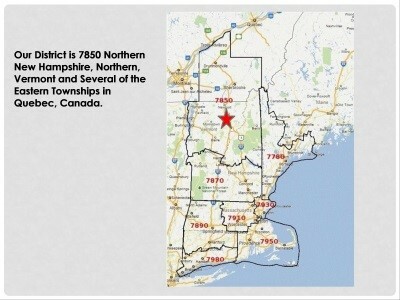 As you will notice in this Bulletin there is a huge contribution from youth to our District 9940 programmes. Cut off date for the May contributions is May 9th.